Manager of the Month Award for Murray! You are here: Home / Manager of the Month Award for Murray! 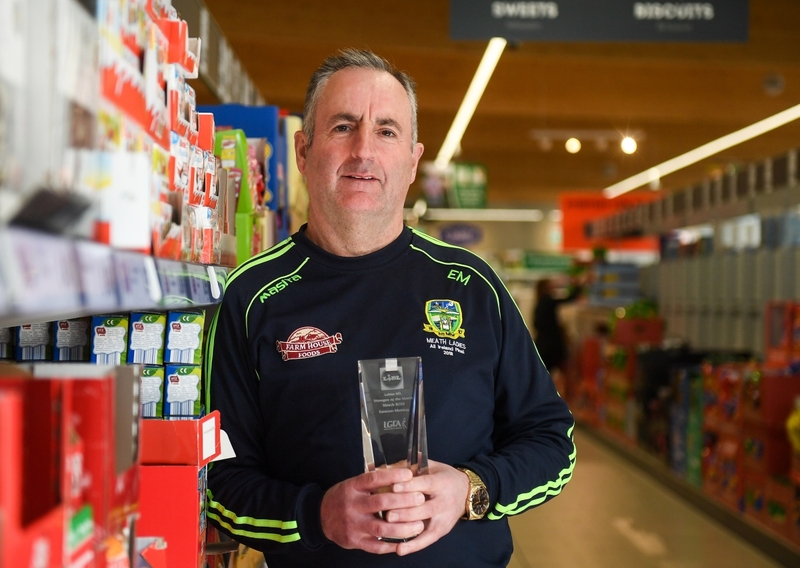 MEATH’S Eamonn Murray has been confirmed as the Lidl Manager of the Month award for March 2019, in association with the Irish Daily Star. Copyright © 2018 Leinster LGFA. Powered by Sportlomo.